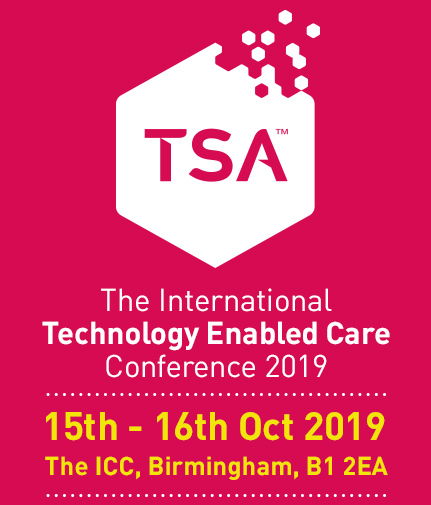 Alyson Scurfield, Chief Executive of TEC Services Association (TSA) offers some helpful advice for success in the ITEC Awards which will be hosted at this year’s International Technology Enabled Care Conference, taking place on 16-17th October at the ICC in Birmingham. 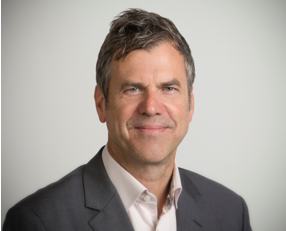 At the start of summer autumn can feel a long way away, but at TSA we’re focused on making our annual conference in October the best it’s ever been. 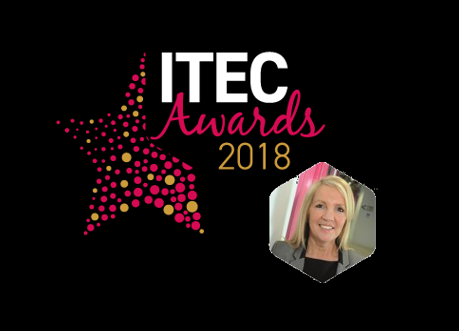 This year is especially exciting as it will see the launch of our new TSA ITEC Awards, which celebrate the positive impact technology enabled care services have on the lives of millions of people in the UK. 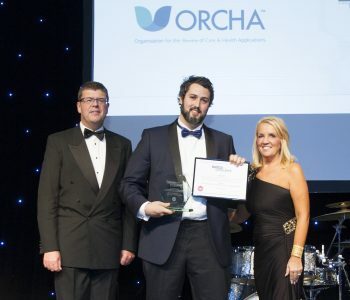 In addition to the chance of winning one of the most prestigious awards in the TEC industry, shortlisted entrants will also benefit from a range of pre- and post-award promotional activity, featuring in news releases, social media, and online. It might sound obvious but make sure you read the question carefully, and that you answer all the points it contains. Also, make sure you’ve chosen the most suitable category for your submission; you’ll find it easier to write your entry if it relates closely to the category subject. We’ve created a guidance document to help you, which you can find on the awards website. Be clear and concise – the judges will appreciate this. Focus on the question and make sure your entry is well-structured and easy to follow. It can help if your entry tells a story in chronological order e.g. what the challenge was and how the project/service came about, how it was implemented, what the results were. Avoid jargon, or if it’s necessary then explain it. It’s not enough to simply give your opinion, you need to include facts, evidence and examples to back up your submission. These don’t always have to be quantitative, but there needs to be a clear evaluation of the outcomes. Allow plenty of time to research and create your entry, and for others to review, comment and contribute. The best entries are carefully considered and not rushed, and a variety of perspectives could help you demonstrate the impact of your work from the point of view of various stakeholders. Present your entry carefully to make it easy and attractive to read, highlighting the key areas. Check your spelling and grammar, and double space copy to help the judges evaluate your work. You can also include images and infographics to support your entry. We’re here to help, so if you’d like some advice on whether to enter the awards, which is the right category to select, or if you’d like feedback on the eligibility of your entry, please get in touch. You can also find more information and resources at http://itecconf.org.uk/itec-awards-2018/. Deadline for entries is the 10th August and shortlisted entrants will be notified on 10th September. Winners will be announced at the conference gala dinner on the evening of 16th October, and will receive an exclusive inaugural ITEC award.